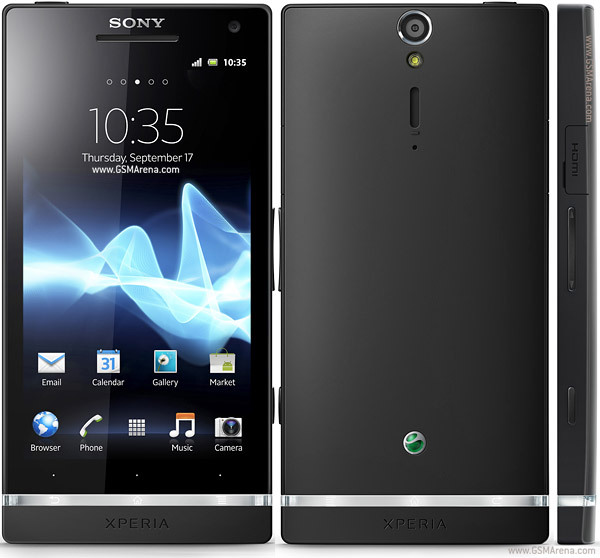 Sony Philippines has announced on their Twitter account that Android 4.1 Jellybean update for Sony’s older models Xperia S, SL and Acro S. These phones are relatively old especially the Xperia S which was released in early January 2012. It was the first smartphone released when Sony bought all of Ericsson’s share in Sony Ericsson and became Sony Mobile. Sony has been known for releasing updates so late as compared with other Android brands like Samsung and HTC and its very evident with the former flagship today. Update is now available via OTA (over the air) and via Sony PC Companion on Windows or Sony Bridge on Mac.